HANDYMAN SPECIAL! 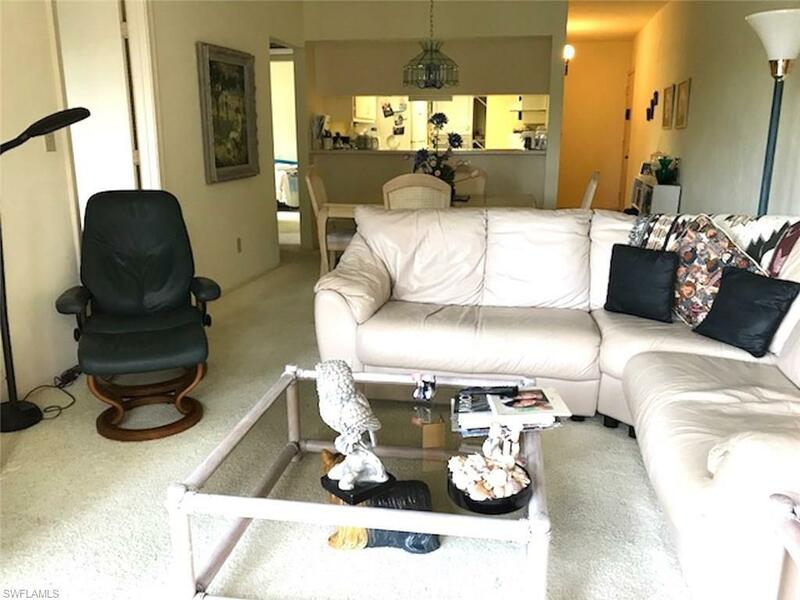 This is a great condo directly across Collier Blvd from Marco Island's beautiful Residents'. Beach. Convenient to shopping & restaurants. If you like the beach, you will LOVE this location! Porcelain tiled & screened lanai looking into a quiet treed area of the complex. Newer Washer/Dryer, Water Heater and A/C. But, the balance of the interior is dated needs to be updated. It's waiting for your choices for a beautiful updated home in Paradise.